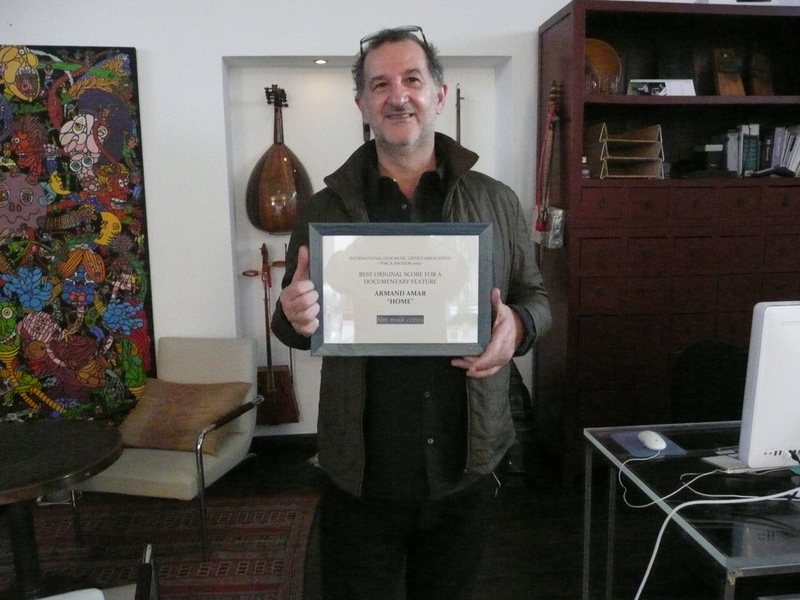 Composer Armand Amar has been presented with his International Film Music Critics’ Award in Paris, France, by IFMCA member Olivier Desbrosses. 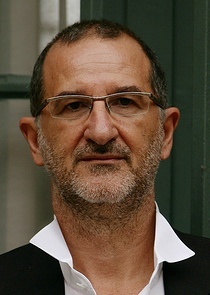 Armand Amar won the 2009 IFMCA Award for Best Original Score for a Documentary Feature for Home, directed by the French photographer Yann Arthus-Bertrand. Home is almost entirely composed of aerial shots of various places on Earth that shows the diversity of life on the planet and how humanity is threatening its ecological balance of the planet. 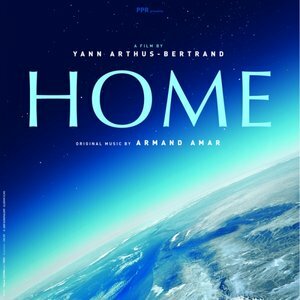 Home is the second collaboration between the Armand Amar and Yann Arthus-Bertrand after the 2004 documentary feature Earth From Above. In 2009, the composer was also awarded with the César of the Best Music Written for a Film for The Concert.